Show me the Cream Shadow! It’s that time of the year again! 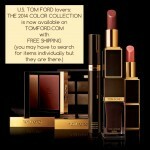 Since 2012, I have been publishing a list of Black Friday and Cyber Monday online deals that relate to TOM FORD and TOM FORD Beauty. This list isn’t complete yet and I will continue to update it through December 1st. If you are looking for a more comprehensive list of deals (fashion, accessories and beauty) you might want to check out this post instead. 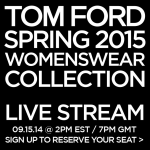 Most online retailers still only carry TOM FORD eyewear, accessories and beauty products including fragrances. Apparel is more difficult to find and although there are some online options your best bet is tomford.com or a TOM FORD boutique. When you shop at the retailers below, don’t forget to go through ebates so you can get cashback when you buy for extra savings – they are offering up to double cash back on many sites this weekend! Check out the list and let me know if I missed anything! Tell me more about LIPS & BOYS! 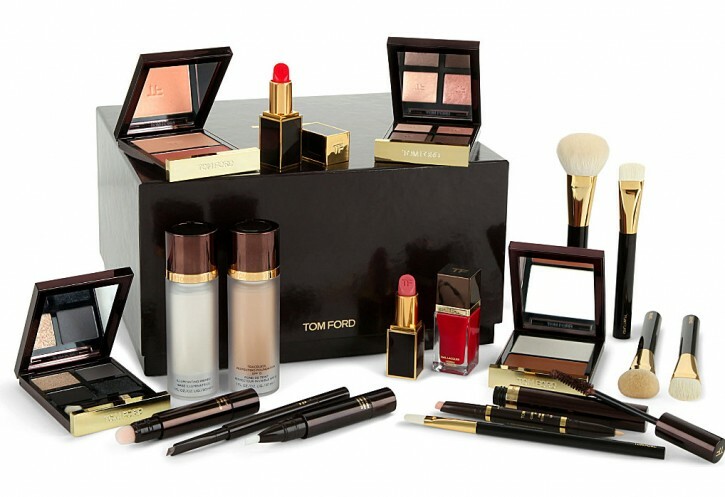 This is a public service announcement for anyone who lives in the U.S. and is dying to get their hands on the Limited-Edition TOM FORD Beauty Holiday 2014 Trousseau. UPDATED November 10, 2014: The Trousseau at Neiman Marcus Las Vegas is now SOLD. Gaby at Neiman Marcus Las Vegas has ONE trousseau (and only 1!) in stock with FREE SHIPPING in the US. To my knowledge, this is the ONLY Trousseau available in the US as this is being marketed as a Selfridges exclusive. The Trousseau is $1,500 and a full product breakdown can be found here. If you order from Gaby you can customize your complexion and color products (which is different from ordering from Selfridges online). The brushes, mascara, and primer are the only items that can’t be changed. 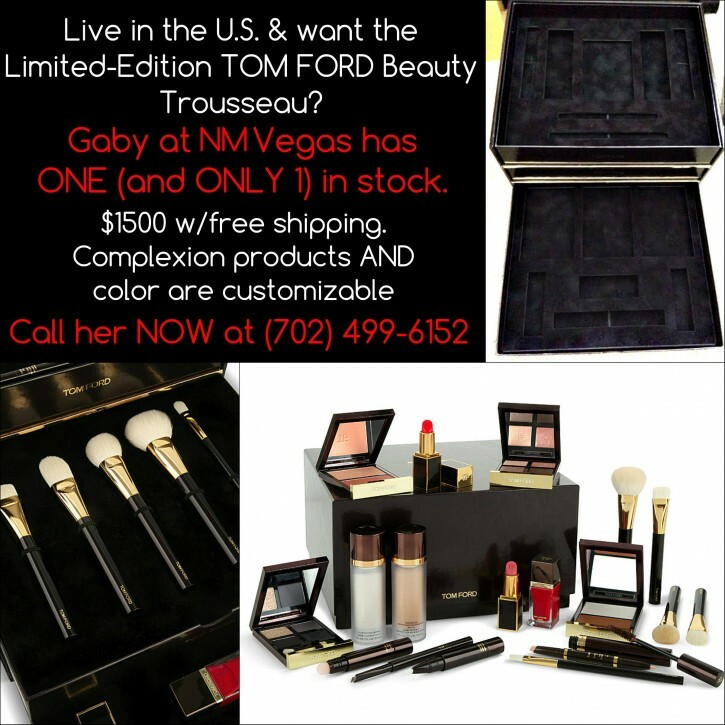 You can reach her at (702) 499-6152 or via email at gabrielle_avillanoza@neimanmarcusstores.com. If you order let her know that Full Time Ford sent you, and let me know in the comments if you go for it. Show me where to buy! 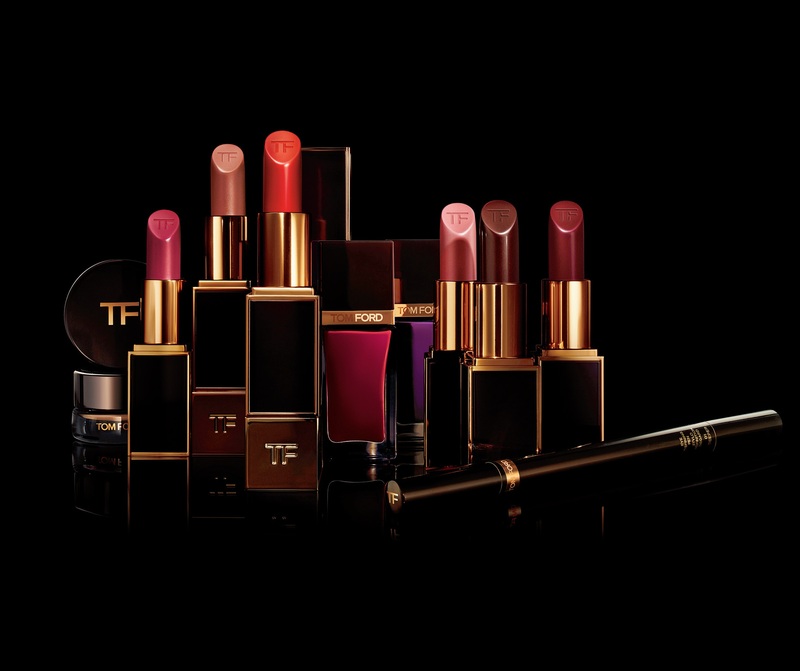 Just a quick post to share that 7 of the 8 matte lip colors being released for TOM FORD Beauty Holiday 2014 are now available on Neiman Marcus and Bergdorf Goodman online! If you prefer to buy in-store, please refer to the information below. Please note that First Time and Black Dahlia are the only 2 limited edition shades; the rest will be joining the permanent collection.